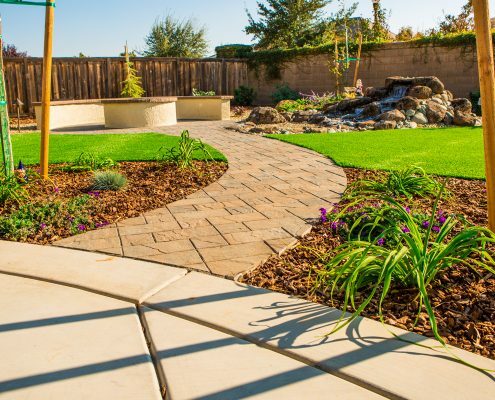 Award Winning FiveStar Landscape Comes To Houston! 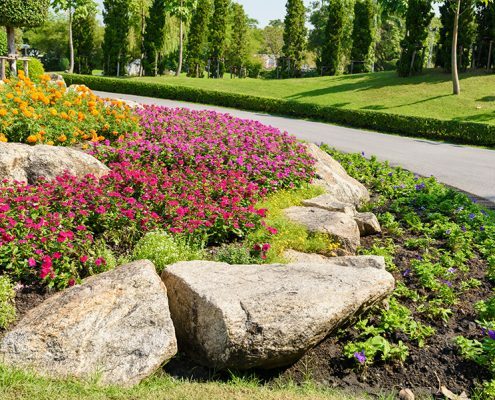 The Houston area has some great homes, warm weather, and a community that loves spending time outdoors. 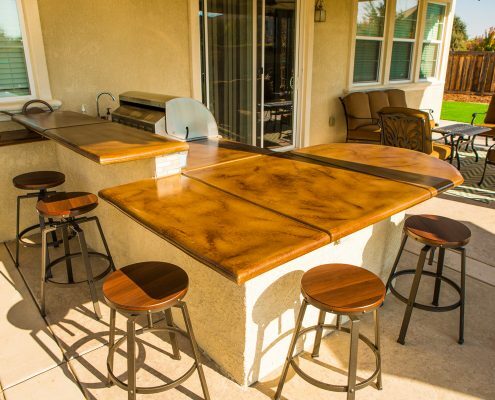 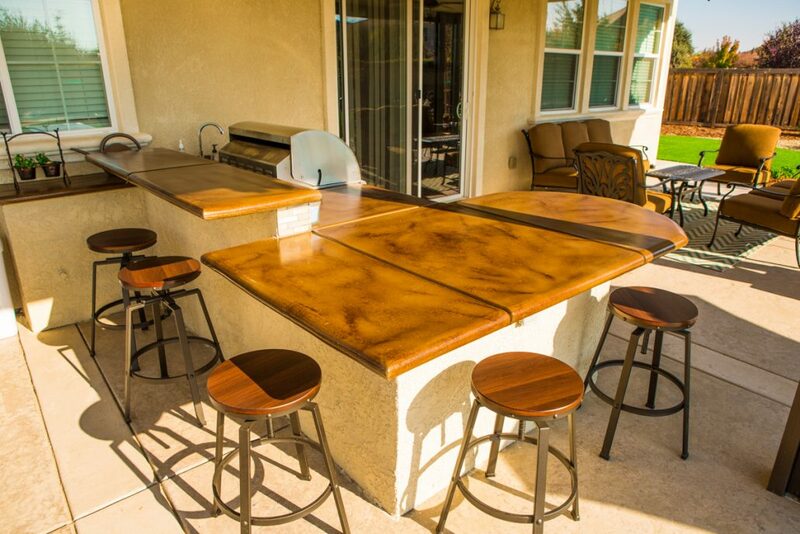 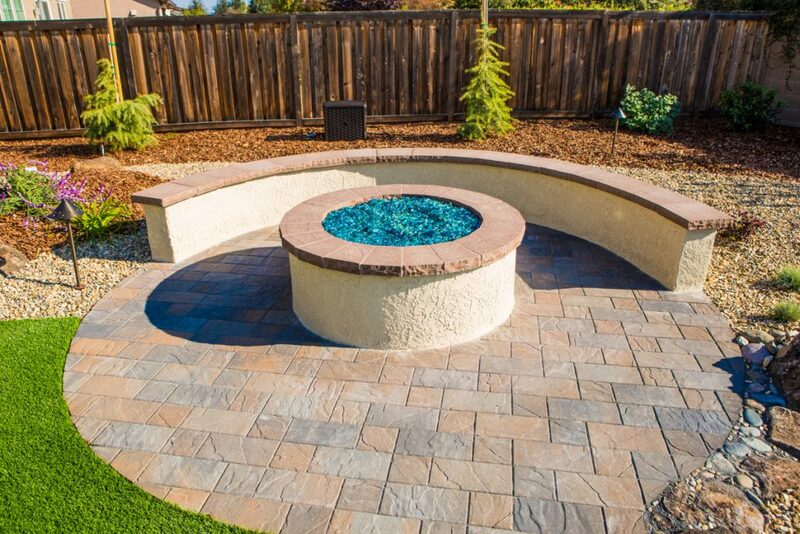 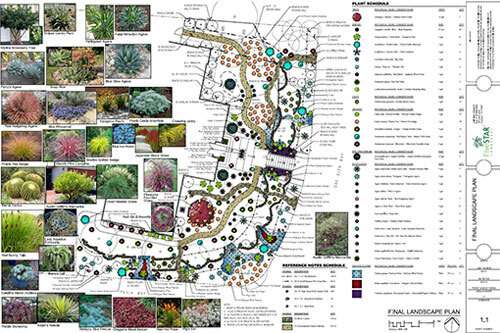 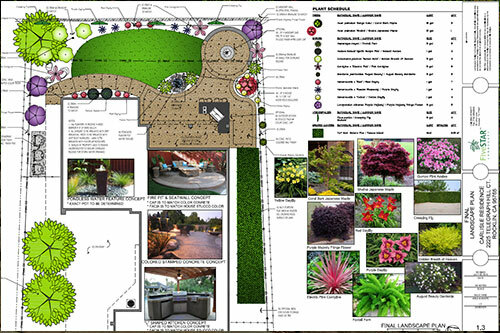 So whether you enjoy a nice water feature in your landscape design, play with your dog/children in a drought proof landscape, or simply want to improve the value of your home with an outdoor kitchen, you may find a time where you need a Houston Landscape Design company or a Houston Landscape Architect, and we hope that you’ll turn to FiveSTAR Landscape. 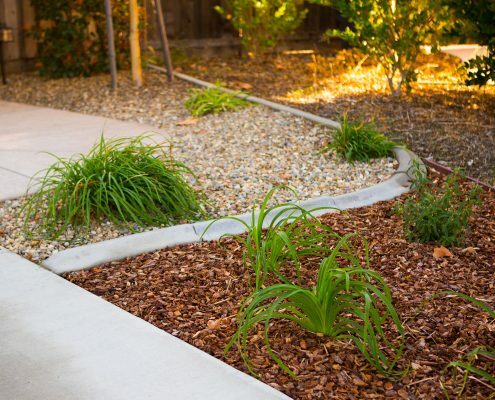 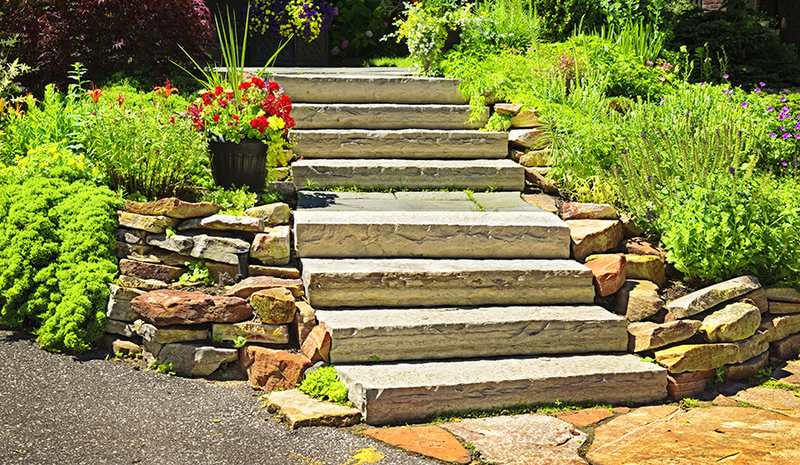 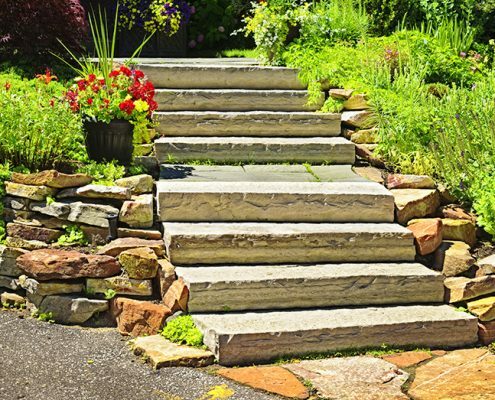 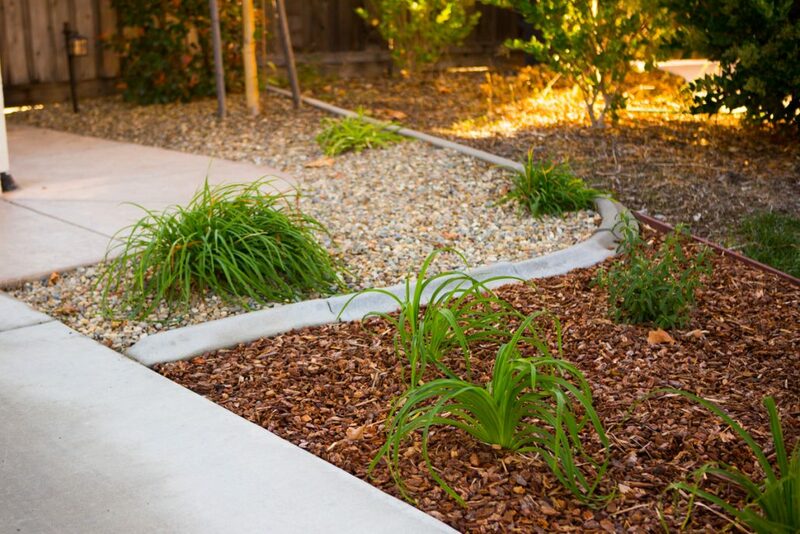 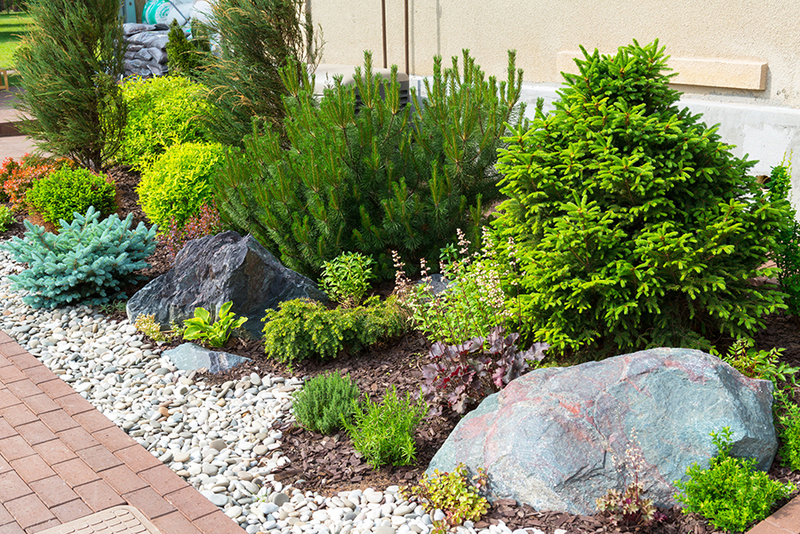 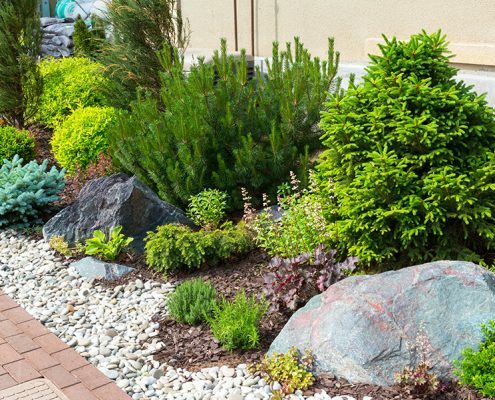 FiveSTAR Landscape has offers landscape design to homeowners all over the Greater Houston area. 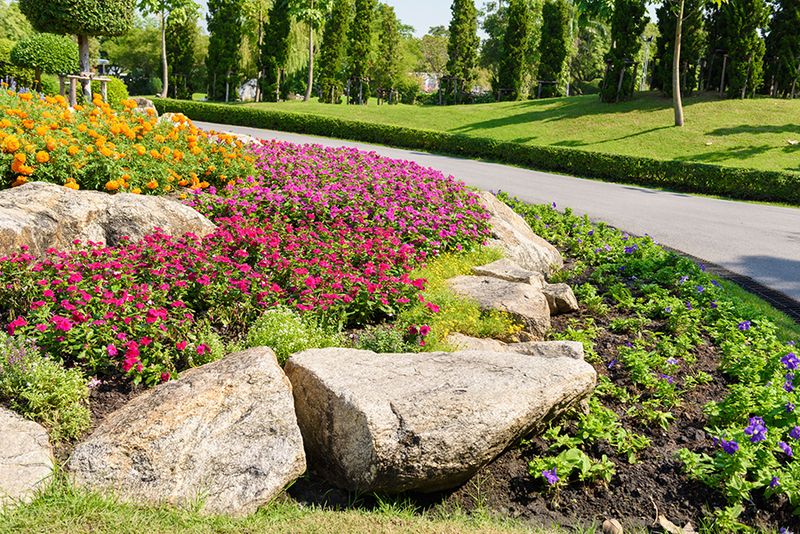 We make it our mission to provide Houston area residents with comprehensive landscaping services, guaranteeing that you have a landscape design that you’re satisfied with. 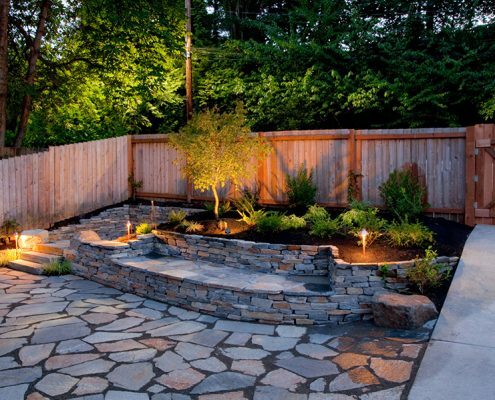 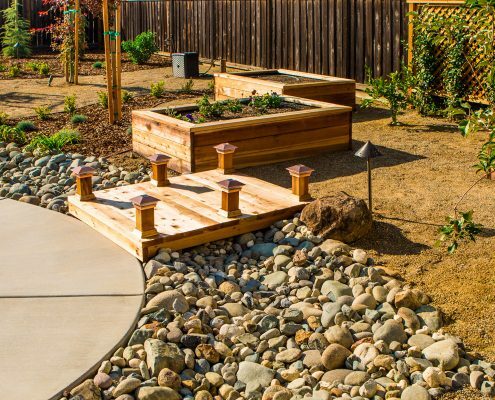 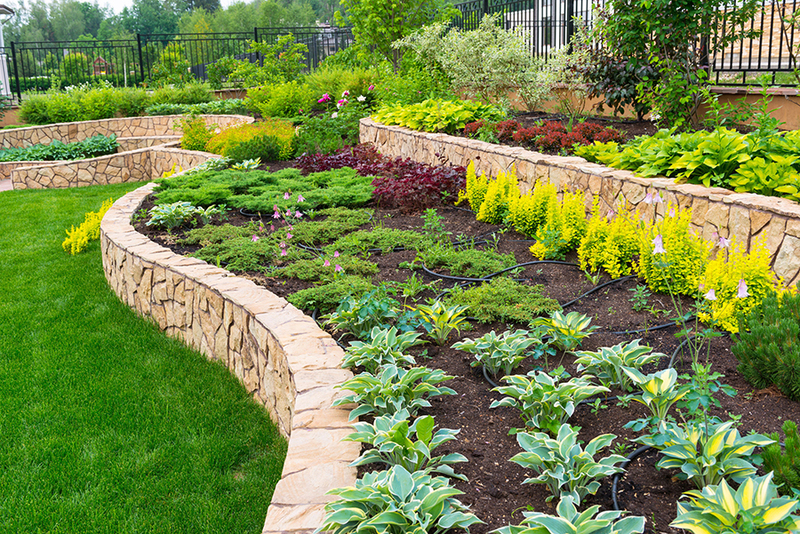 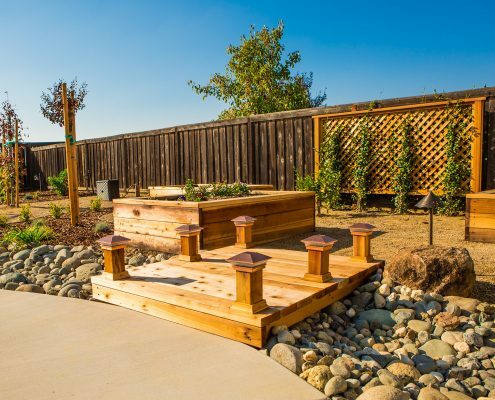 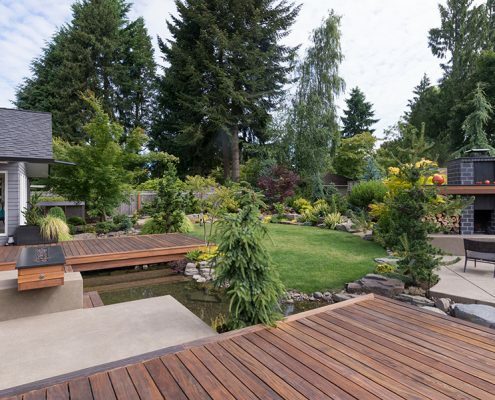 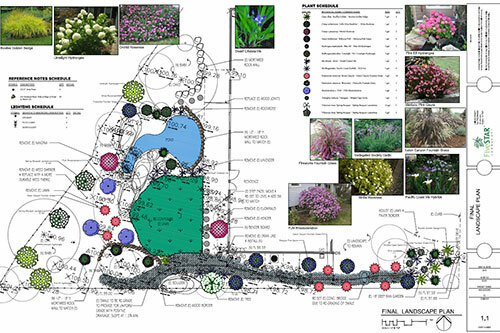 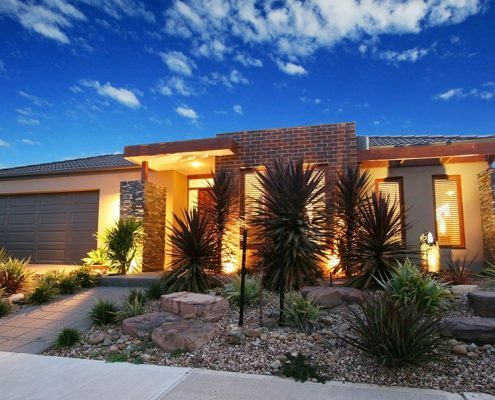 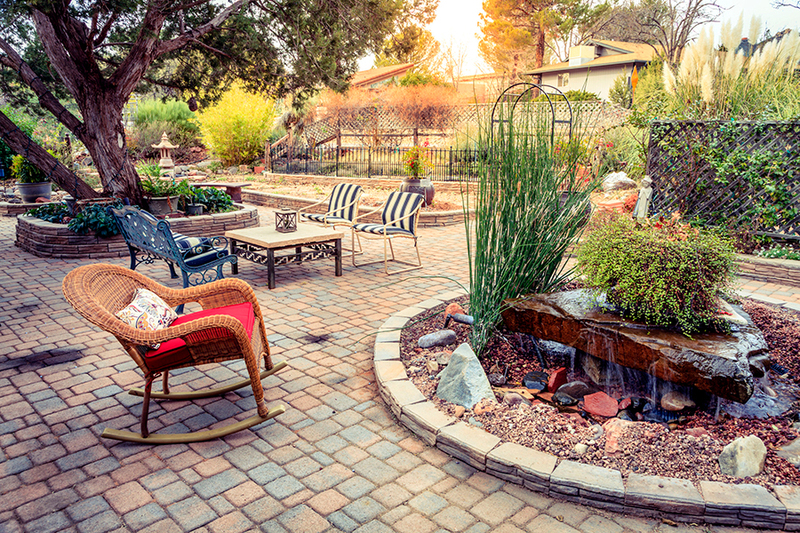 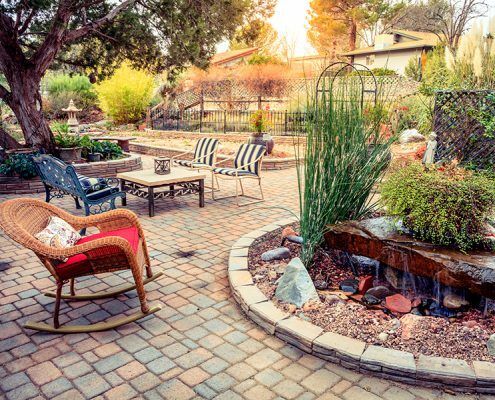 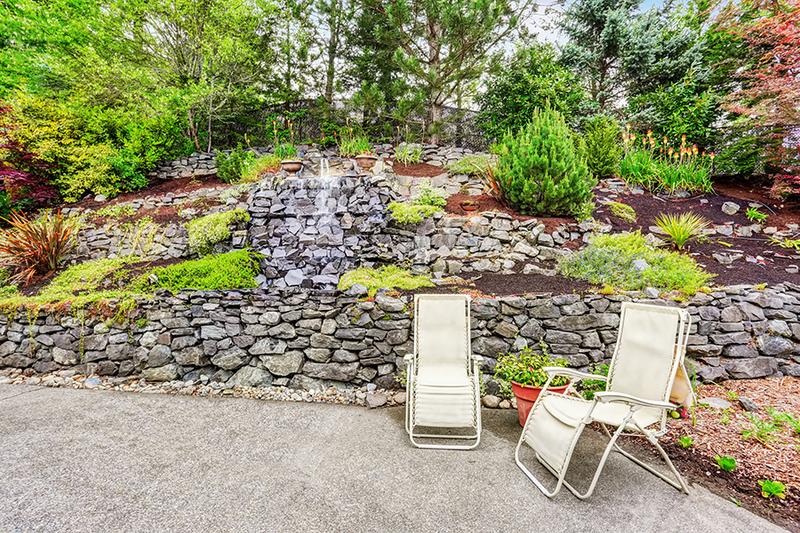 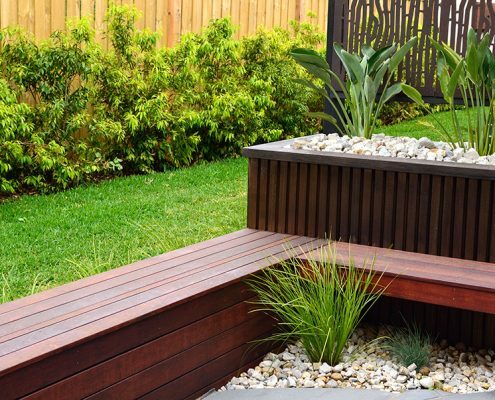 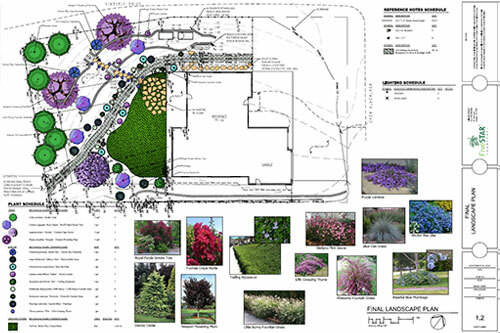 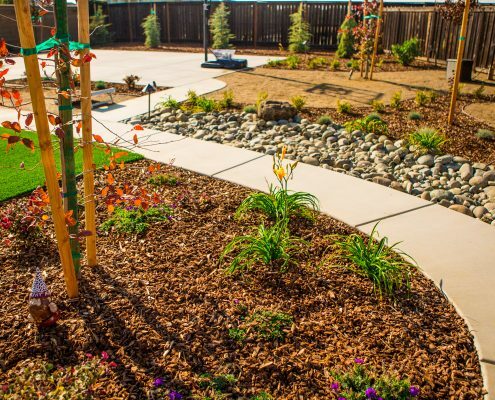 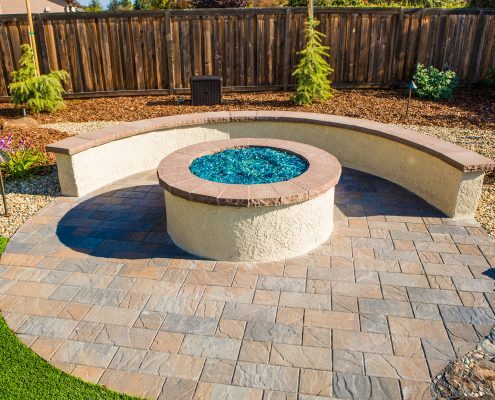 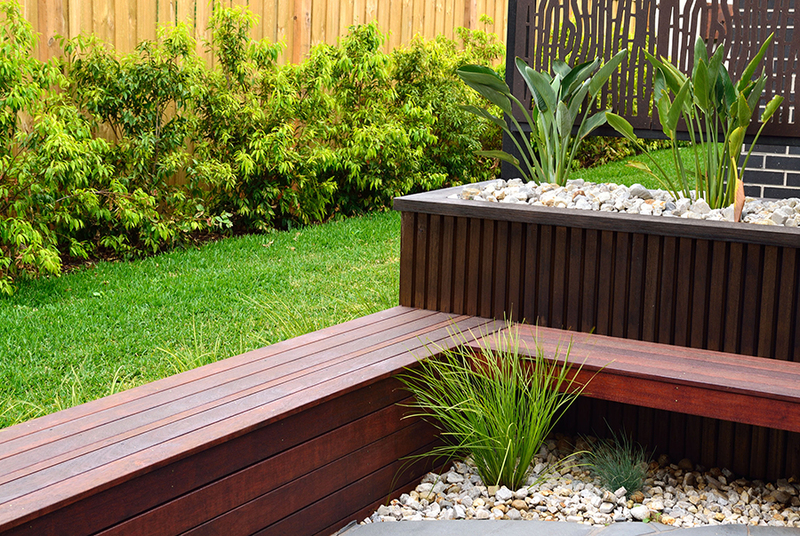 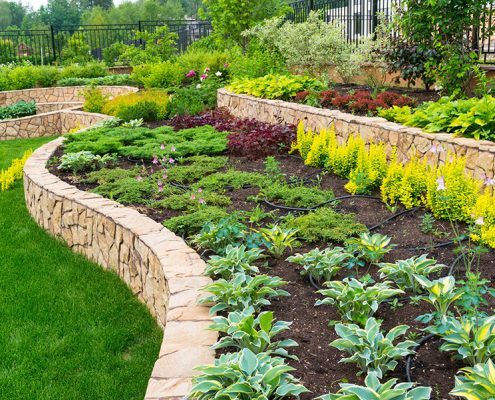 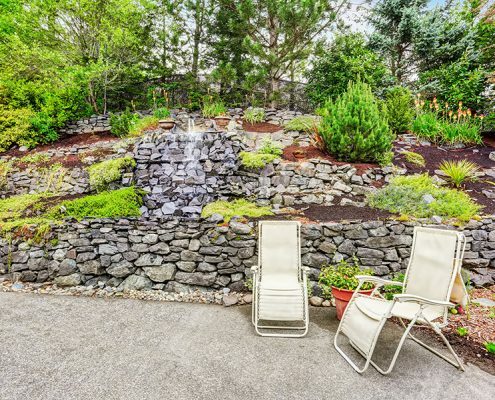 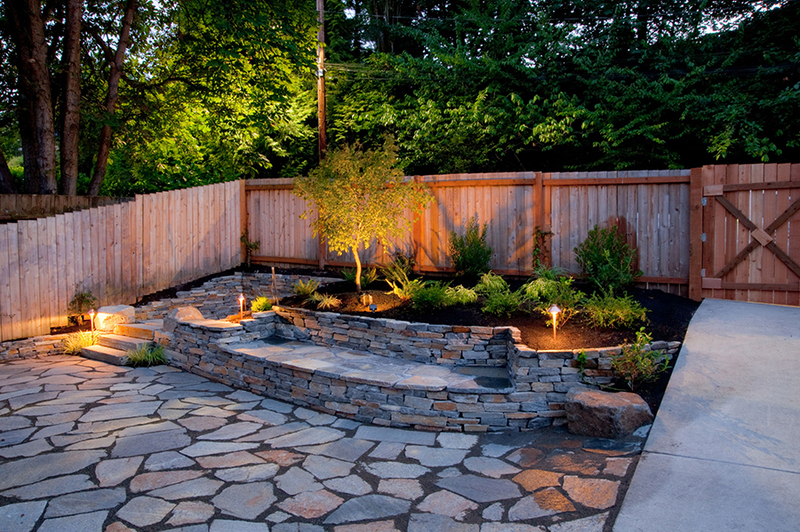 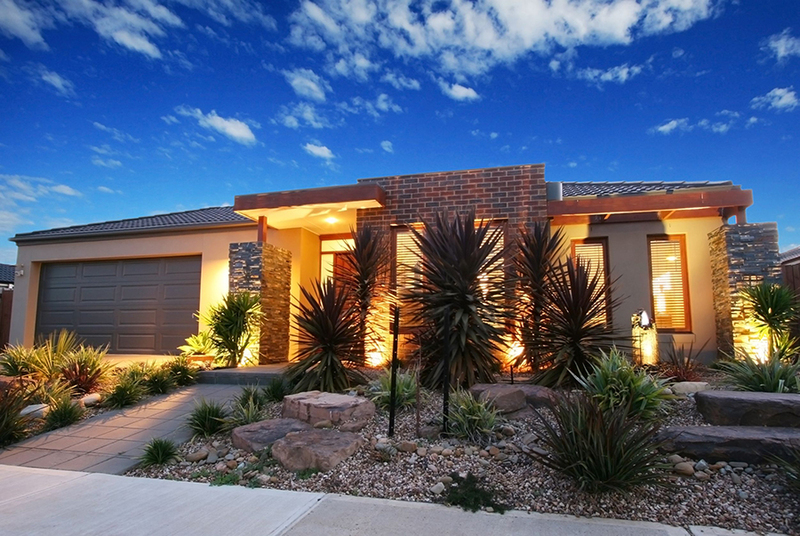 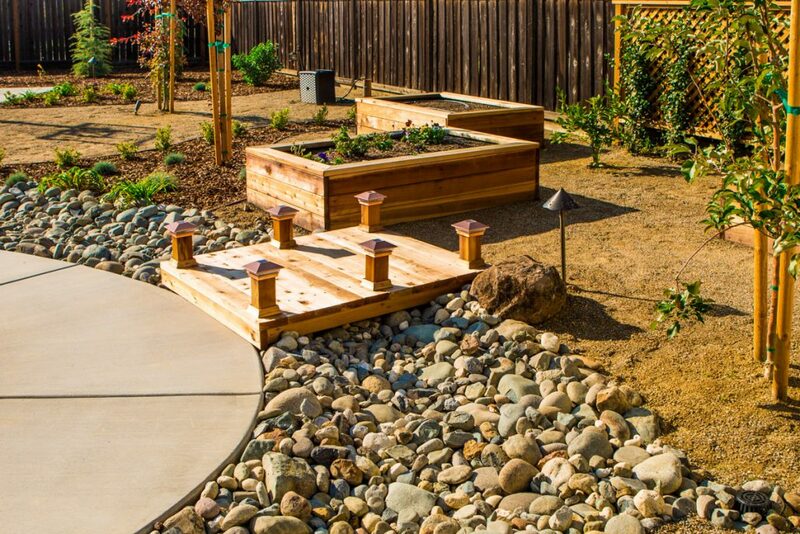 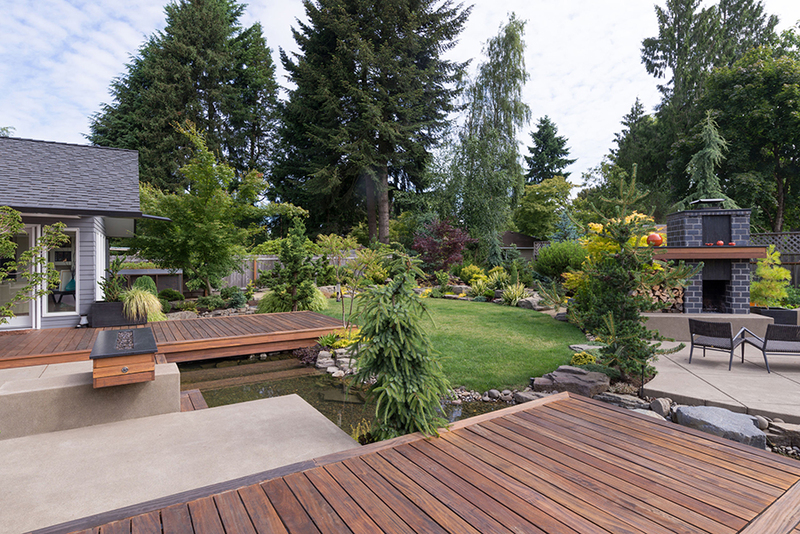 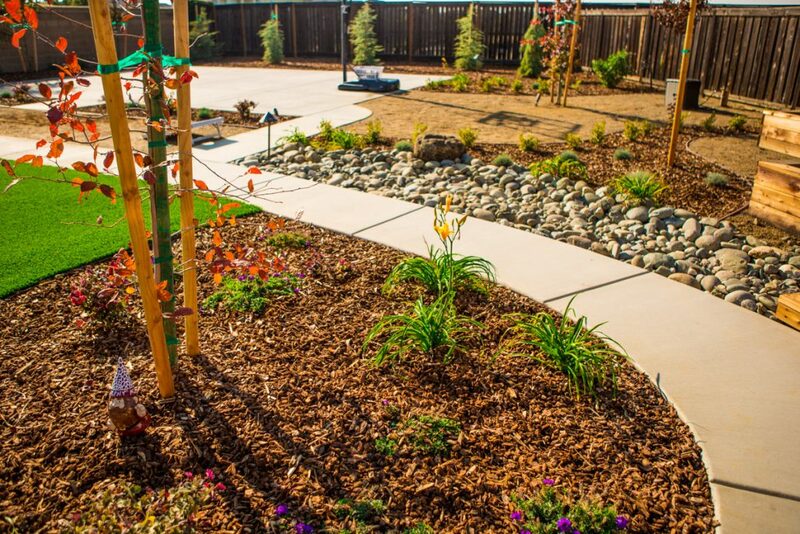 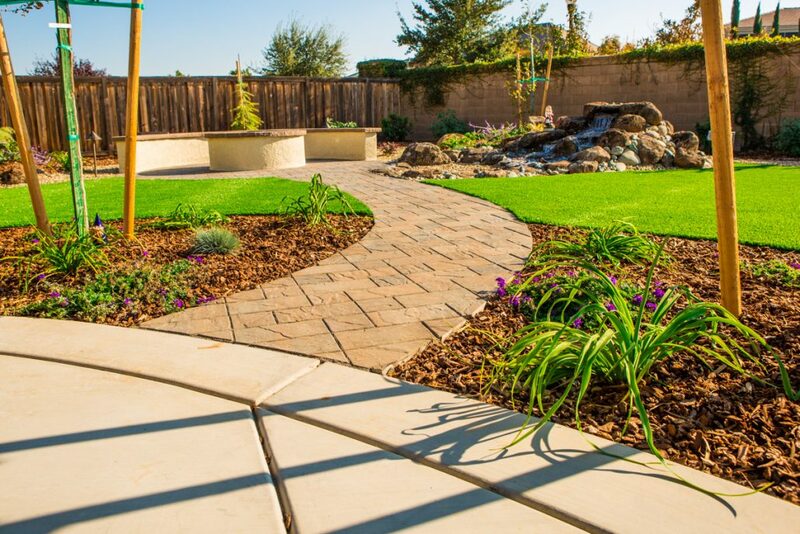 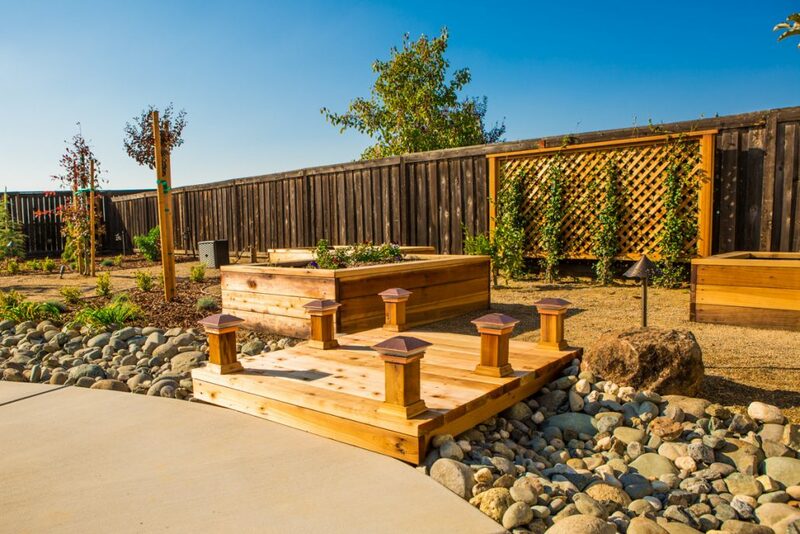 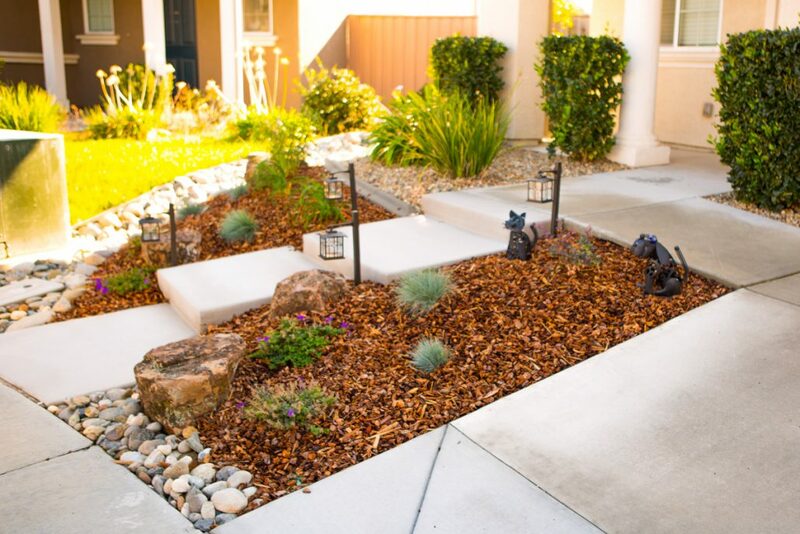 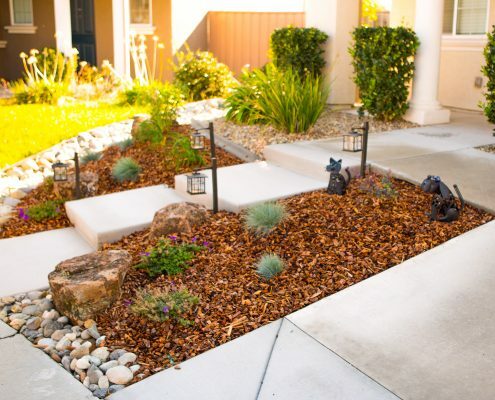 We employ board certified landscape architects, so whether you have a vision for your property or you simply want a redesign, our FiveSTAR landscape designers can create a great design for you.